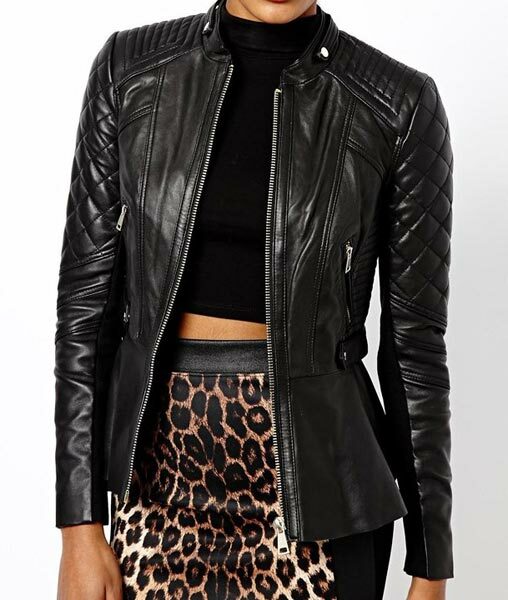 We manufacture and supply a wide range of Leather Jackets. 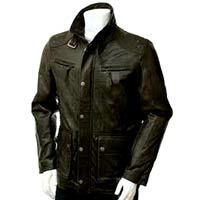 The Leather Jackets which we offer include Menâ��s Leather Jackets and Ladies Leather Jackets. 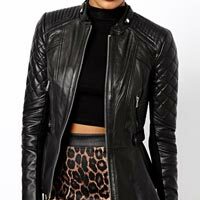 Made by using soft and original leather, these Leather Jackets are available in different sizes, finishes, colors, and designs. 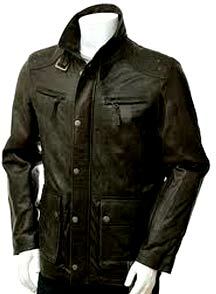 We produce Leather Jackets as per the latest trends in the market. These Leather Jackets can be donned by both men and women. Our trendy jackets are known for their neat stitching and excellent stitch.